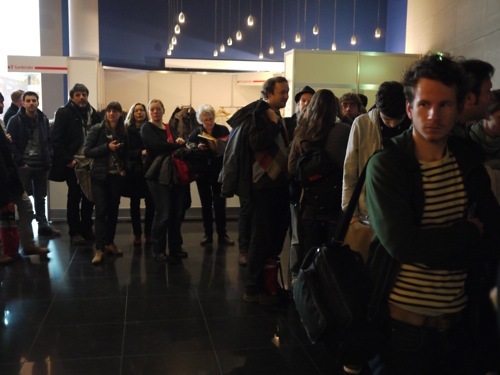 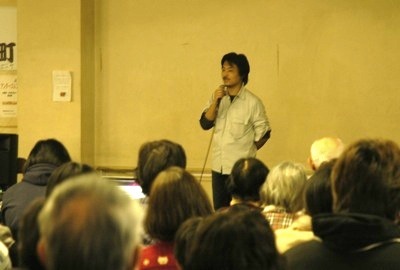 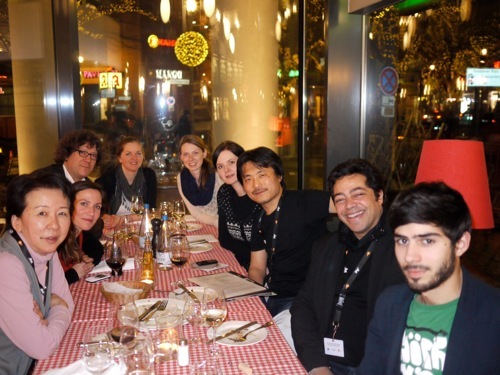 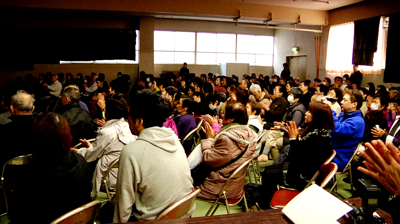 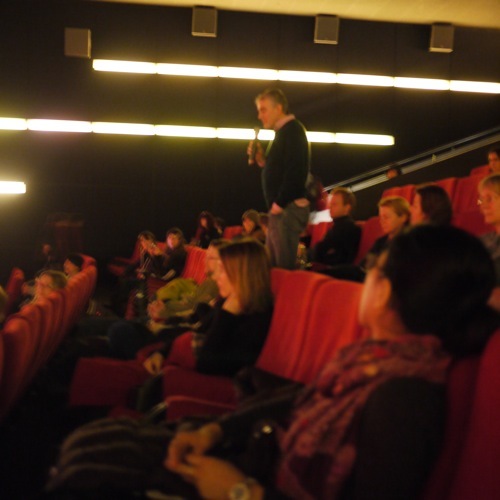 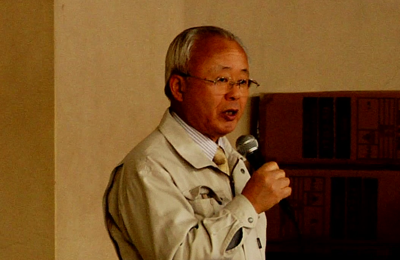 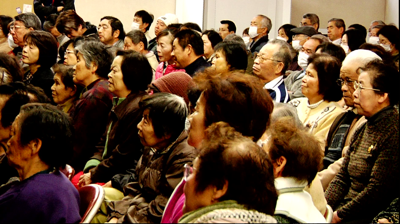 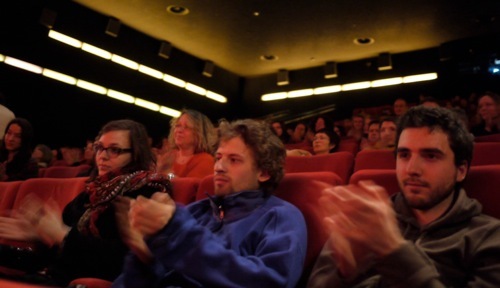 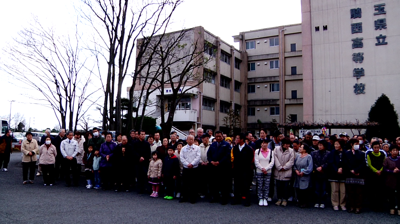 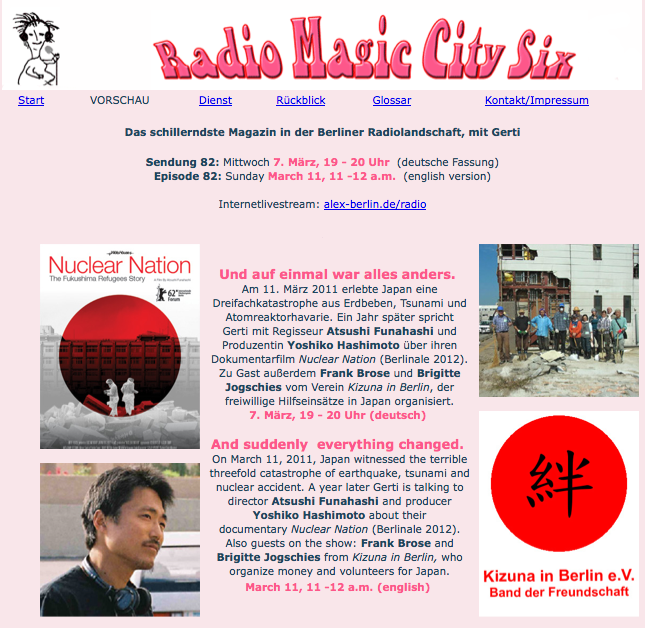 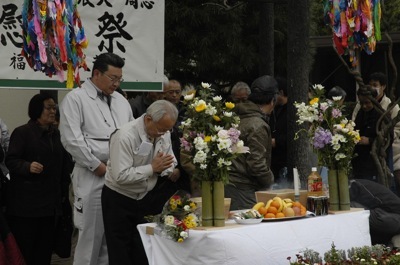 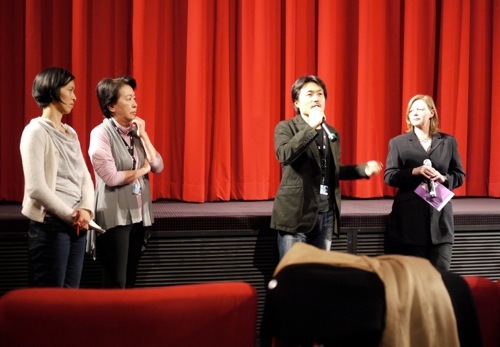 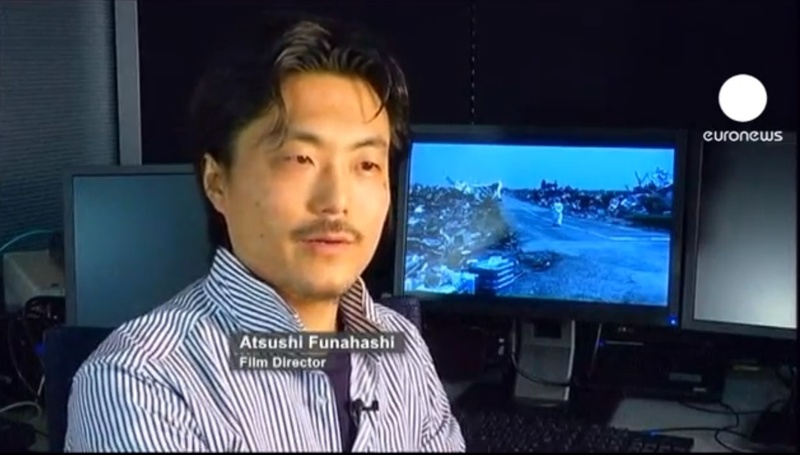 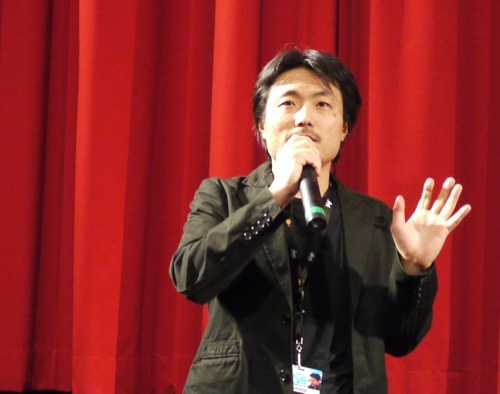 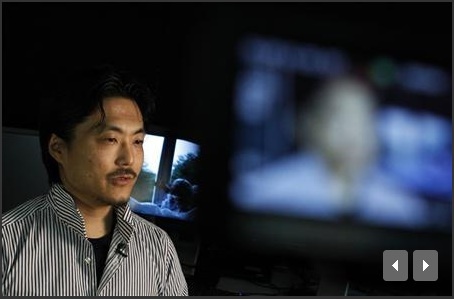 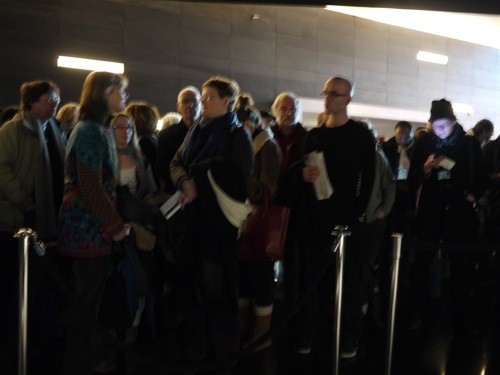 March 11 in Japan, documentary “Nuclear Nation” and “Kizuna in Berlin” volunteer help organization. 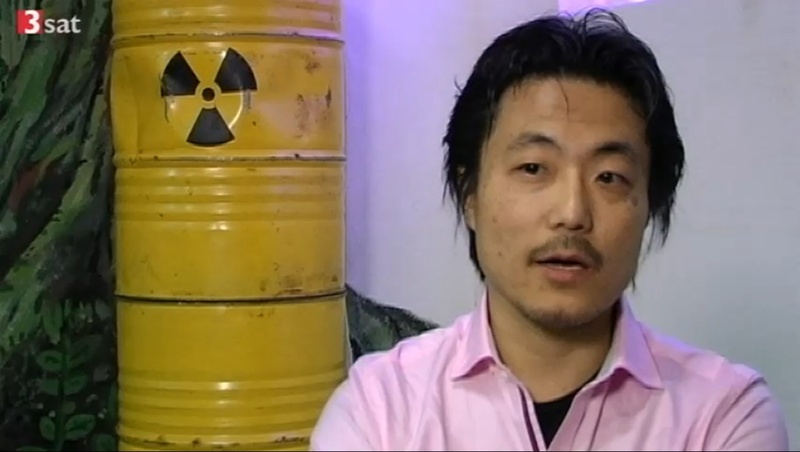 Another interview on NUCLEAR NATION by 3sat, German tv show. 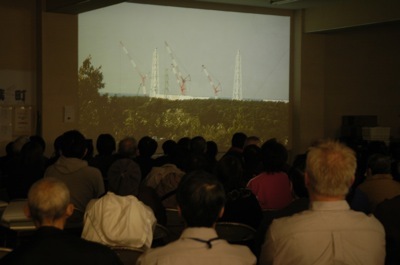 “Nuclear Nation” was reviewed by Nami Hamada, Asahi Shimbun News.